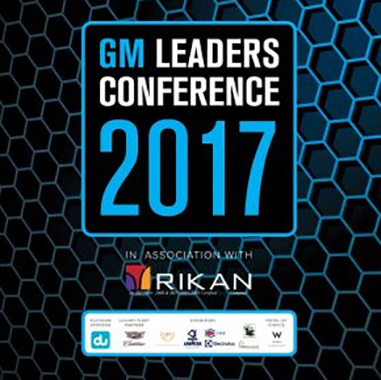 This May 3rd at W Dubai al Habtoor City, top GM's from the region will be attending the 2017 edition of the GM Leaders Conference. 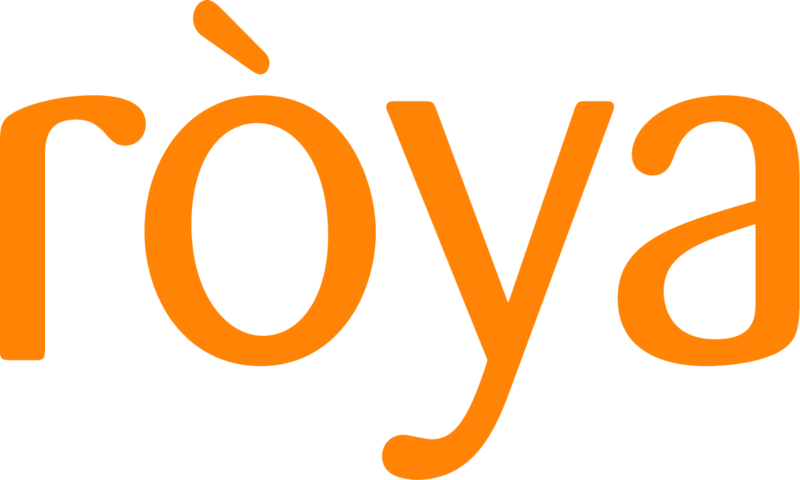 Rabih Feghali, director, business development, Roya International will be joining a panel entitled " Battling with the OTAs" The battle between hoteliers and online travel agents (OTAs) will continue in 2017, with each side vying for its piece of the pie. The big hotel operators, such as Hilton and Marriott have invested in major direct booking campaigns, however they cannot turn their backs on the huge distribution power of the OTAs. Meanwhile, the OTAs continue to seek hotel chains’ lowest rates so they can offer customers the widest range of choices possible. How can hoteliers reduce their dependence on the OTAs and get better terms? What role does loyalty play?